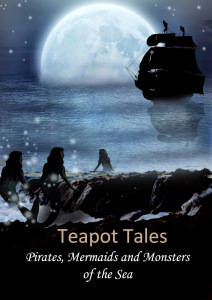 I’d like to welcome Australian author Fleur McDonald to my blog. 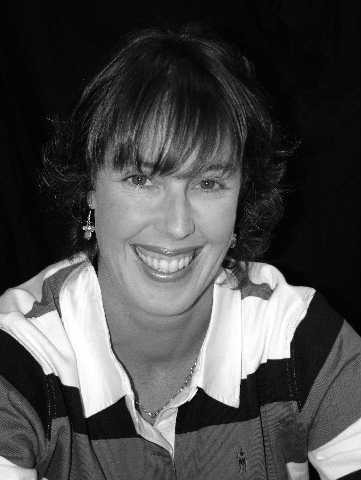 Fleur is the author of the novels Red Dust and Blue Skies and is one of the authors featured in the soon-to-be-released anthology Australian Literature: A Snapshot in 10 Short Stories. Can you tell us what inspired you to write the short story ‘Gone’, which will be appearing in the anthology Australian Literature: A Snapshot in 10 Short Stories? I was wanting to branch out a bit from my normal farm/rural type stories, but still with a mystery/crime basis. 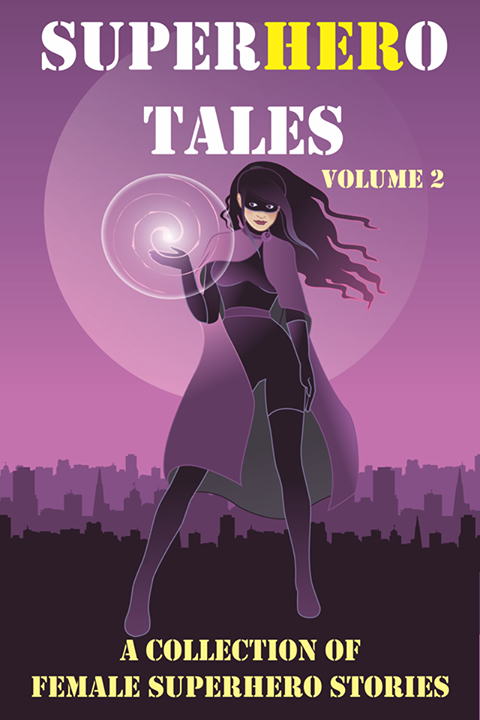 It took me a little while to come up with the storyline and I was hesitant about my short story writing skills, having not written many before. It took a lot more drafts than what my novels do! ‘Gone’ is quite an emotional story. As a mother it really hit home for me as it plays on every mother’s worst fears. Did being a mother yourself make it easier or more difficult to write this story? I’ve lost quite a few family and friends to cancer and I know the difficulties faced by the families and friends of the dying. Trying to imagine my own children in that situation is quite frightening and the whole time I was writing Gone, there was this terrible sinking feeling, sitting in my tummy. 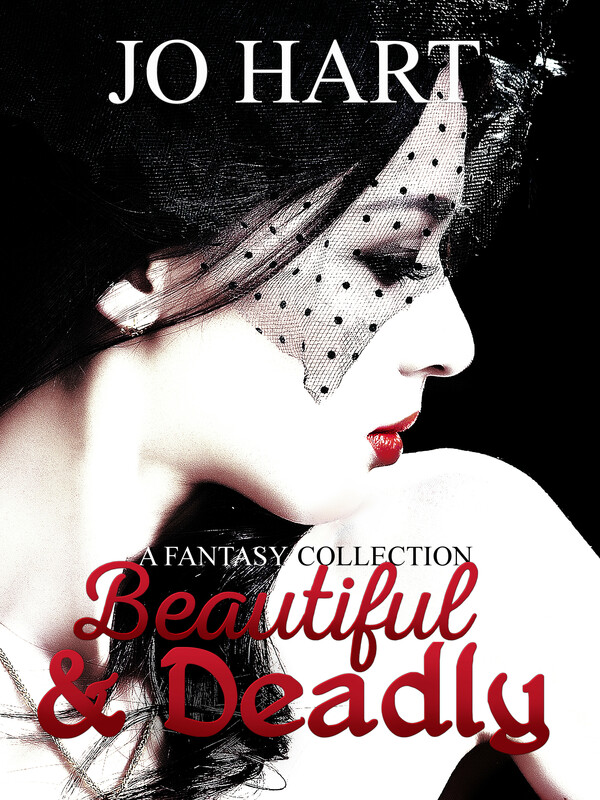 Because of that, it did make difficult to write, but the experiences I’ve already faced, with this type of situation, meant I could make it realistic and in turn that part was easier to write. In ‘Gone’ you write from Detective Indy Sullivan’s point-of-view. What made you decide to write from Indy’s point-of-view, rather than the parents or even fellow detective, Jack? I’m not sure. Indy sort of jumped into my mind and stayed there. Writing it from Jack’s point of view would be an interesting experience. Maybe I should try that! How do you balance writing with being a mother and living on the land? Well, it’s always a juggling act, especially this time of the year, when it hasn’t rained and we’re busy feeding animals every day. I often only write once a week, on my day in town. If I get any more time than that, it’s a bonus. 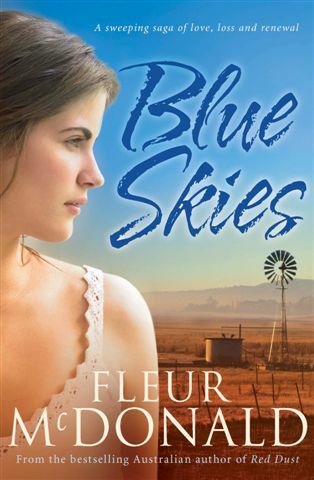 Your published novels, Red Dust and Blue Skies, are both based on the land in rural Australia. How much are your own experiences living on a farm reflected in your novels? Well, I guess the most experience I draw on is the setting – living where I do, makes it easy for me. The plots that I put my characters into, thankfully, I’ve never experienced. As it’s Aussie Author Month this month, can you tell us about some of your favourite Australian Authors and how they’ve influenced/inspired your own writing? Tamara McKinley, Belinda Alexandra, Rachael Treasure, Monica McInerney and Tony Parsons are just a few that have influenced me. Tamara, Belinda and Monica all write such wonderful sagas and I wanted to be able to do that in a rural setting – that’s where Rachael and Tony come into it – but with a crime influence (most of my crime favourites are American or English). There’s many more that have inspired me, since I started to write and I’ve met them, either face to face or through the social media. Katherine Howell would now be one of my favourite crime writers. My third book Purple Roads is due at the publishers in July and I’m nearly finished. I’m heading to Perth this week as my daughter is having a large operation and I’m hoping to finish it while I’m up there. Never ever give up. Just because your MS isn’t wanted one day, doesn’t mean it won’t be wanted the next. Fleur McDonald grew up among the farming communities of Orroroo in SA and now lives east of Esperance, on 8,000 acres. Here, she cares for a husband, two children and a menagerie of dogs, cattle, sheep and a bit of crop, not to mention tractors and other machinery! 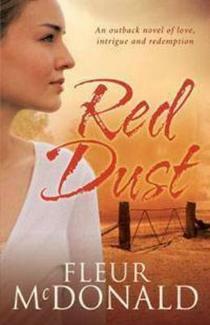 Fleur is the best selling author of Red Dust and Blue Skies, both published by Allen and Unwin. When she has five spare minutes, she is writing her third and forth books, Purple Roads and Silver Gums. For more information on Australian Literature: A Snapshot in 10 Short Stories visit The Australian Literature Review. p.s. Fiona – best wishes for your daughter’s operation, too! Thanks blondiiec 🙂 I’ll certainly check out your interview with Fleur, thanks for the link. You’ll have to be sure to get a copy of ‘Australian Literature’ when it comes out so you can read Fleur’s short story ‘Gone’ – it’s a great read (and quite emotional).